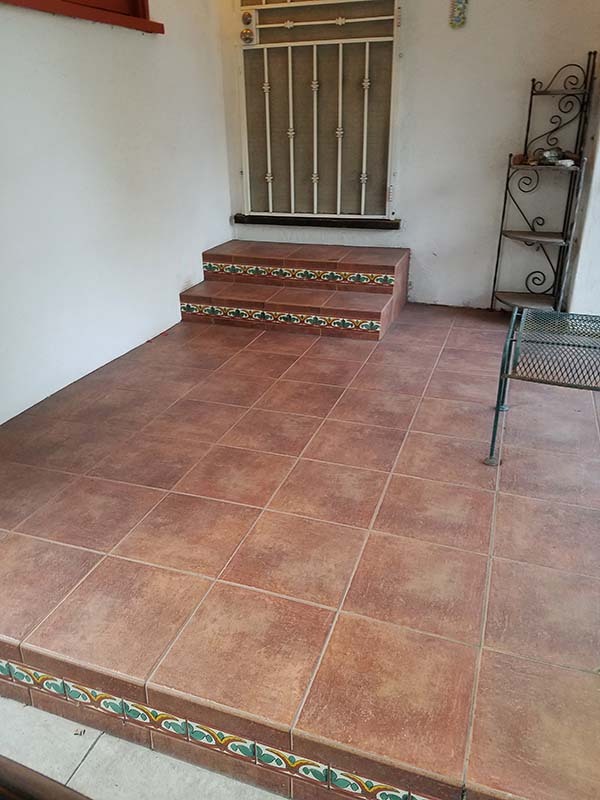 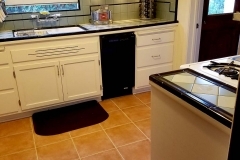 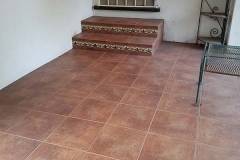 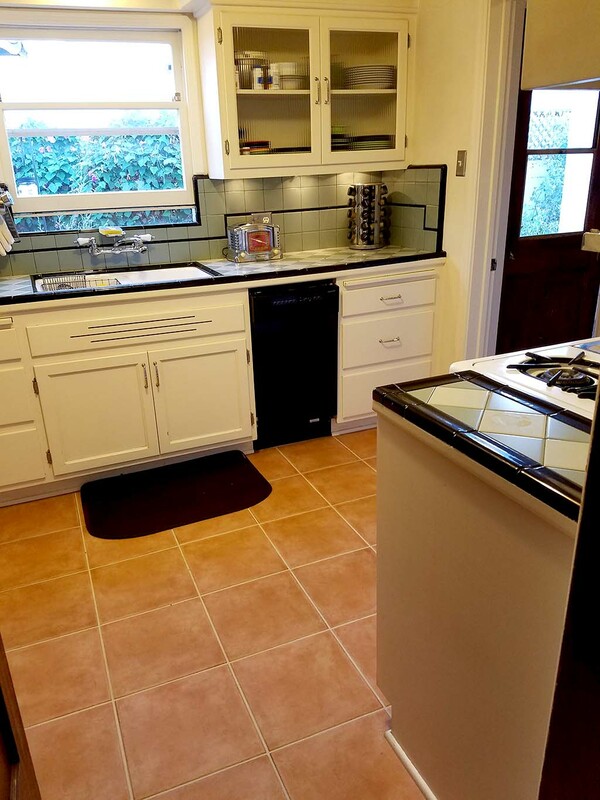 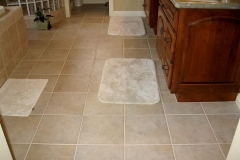 Want New Tile Floors Long Beach? 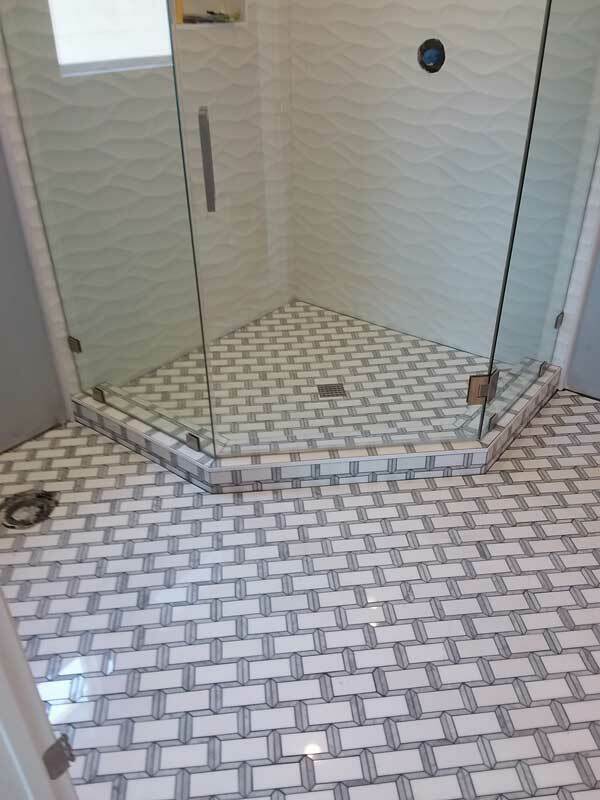 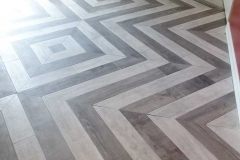 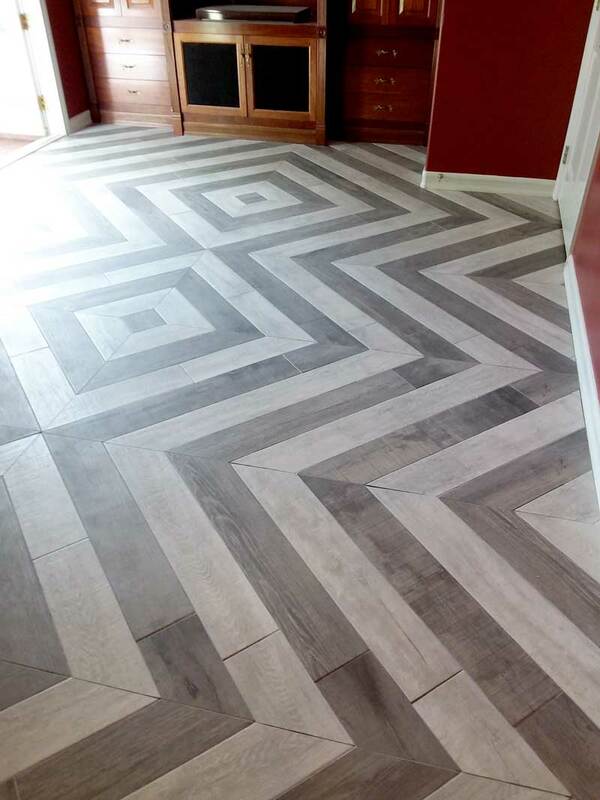 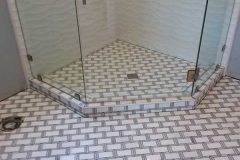 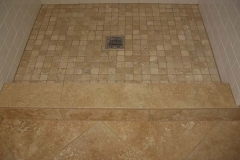 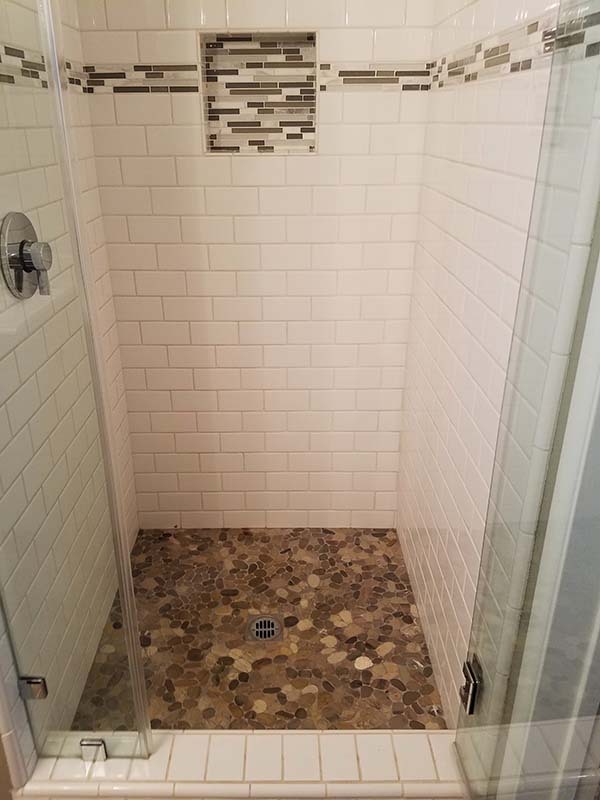 Whether you want new tile floors that looks like wood flooring, a classic travertine loom, slate flooring, or a detailed mosaic floor in your bathroom, Roberts Tile in Long Beach, California is the company that can make it happen! 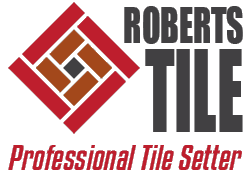 Since 1976 Jeff Robert’s has been keeping customers happy with his attention to detail. 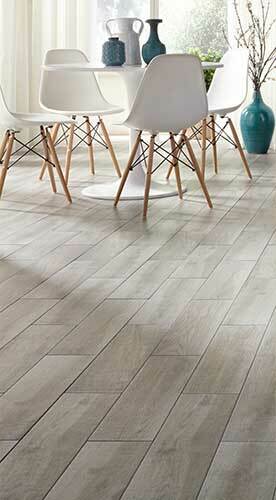 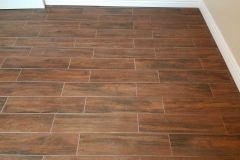 Looking For New Tile Floors Long Beach? 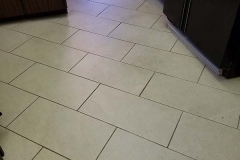 Nothing is too difficult! 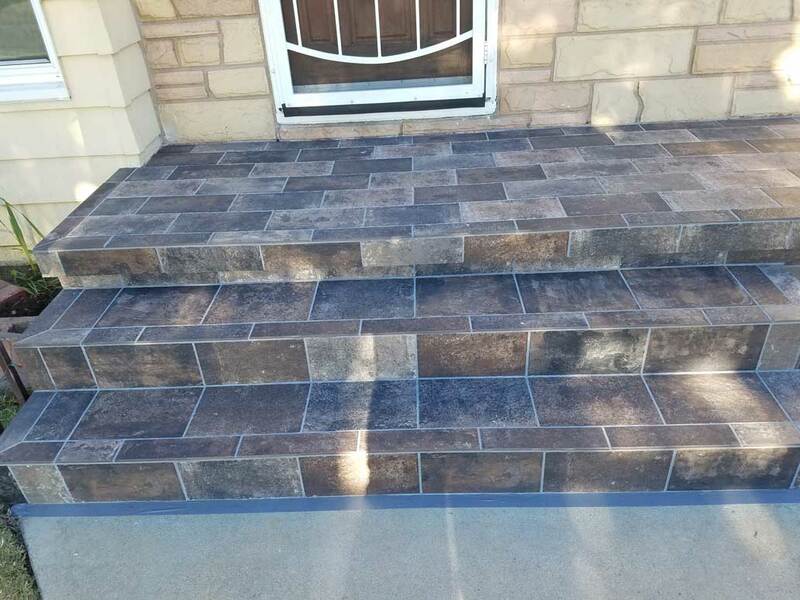 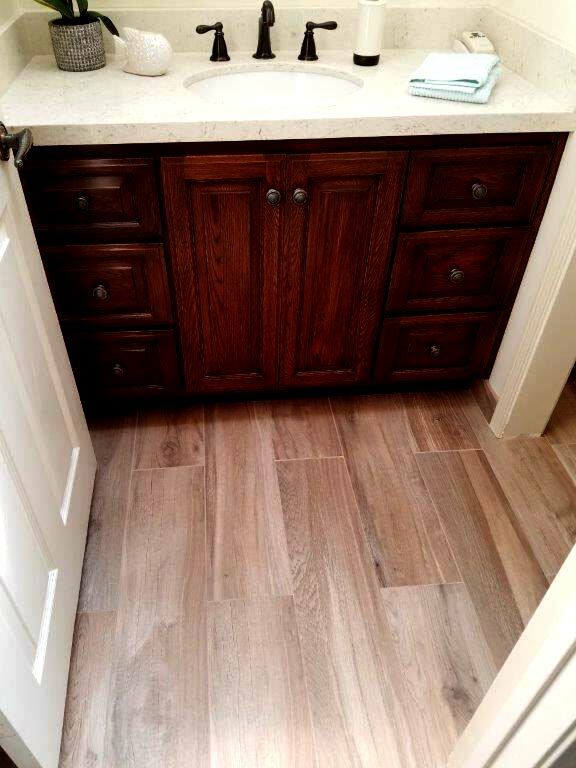 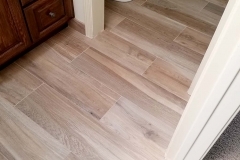 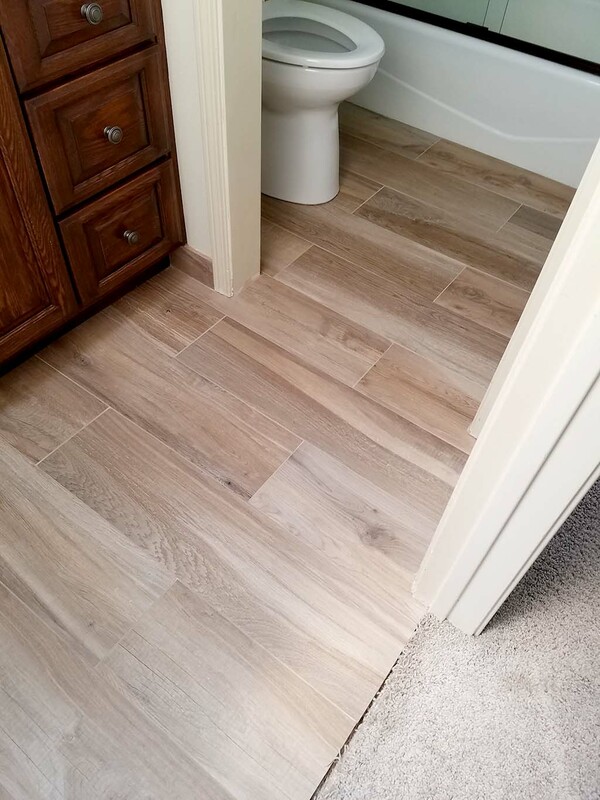 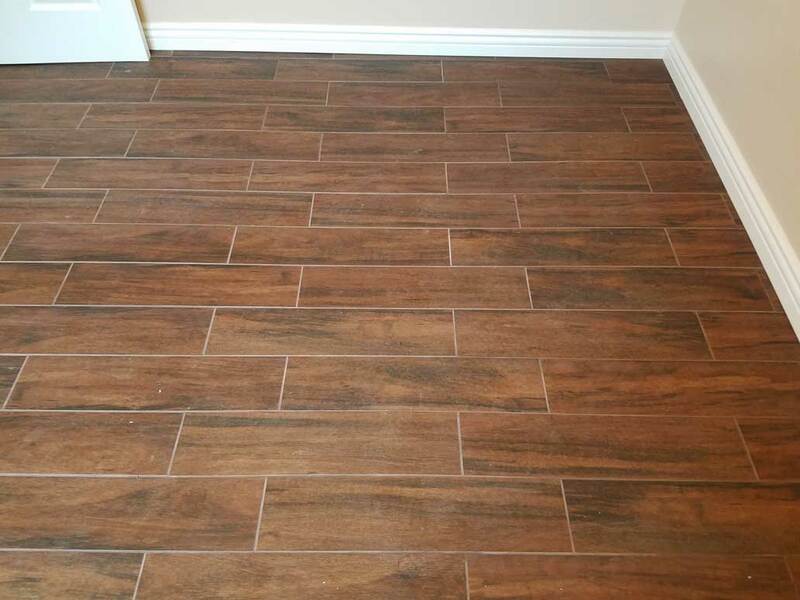 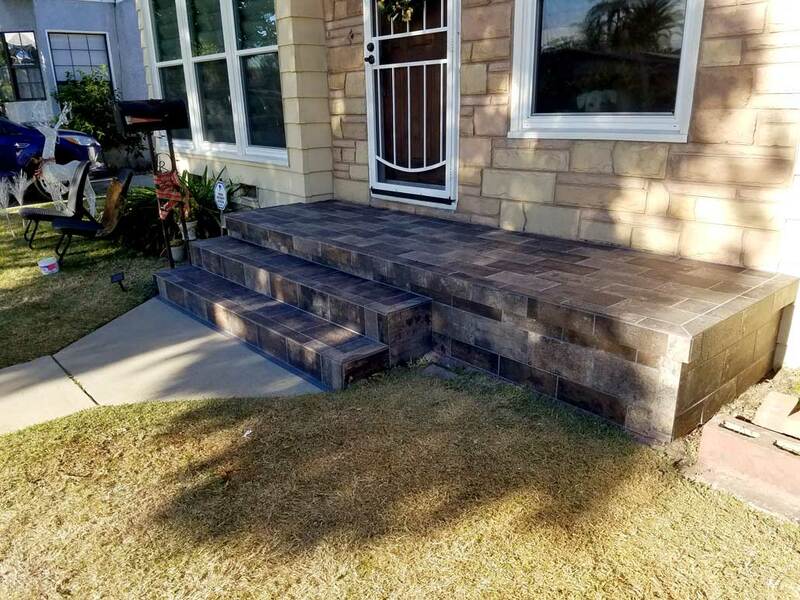 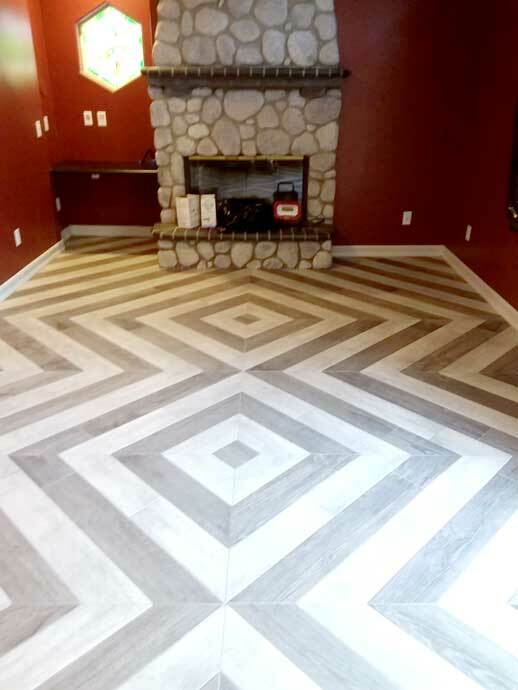 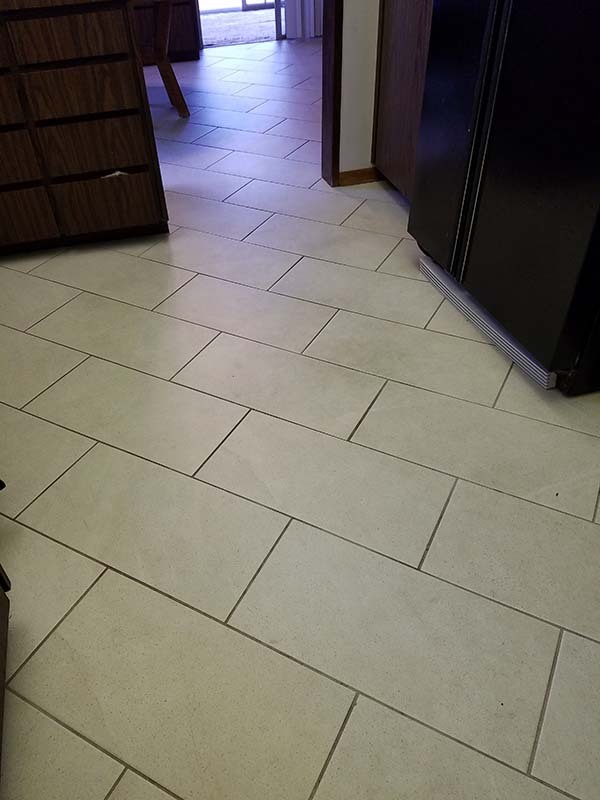 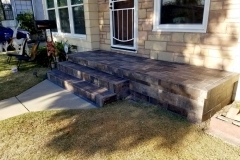 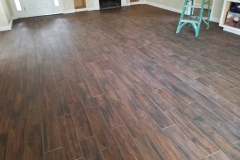 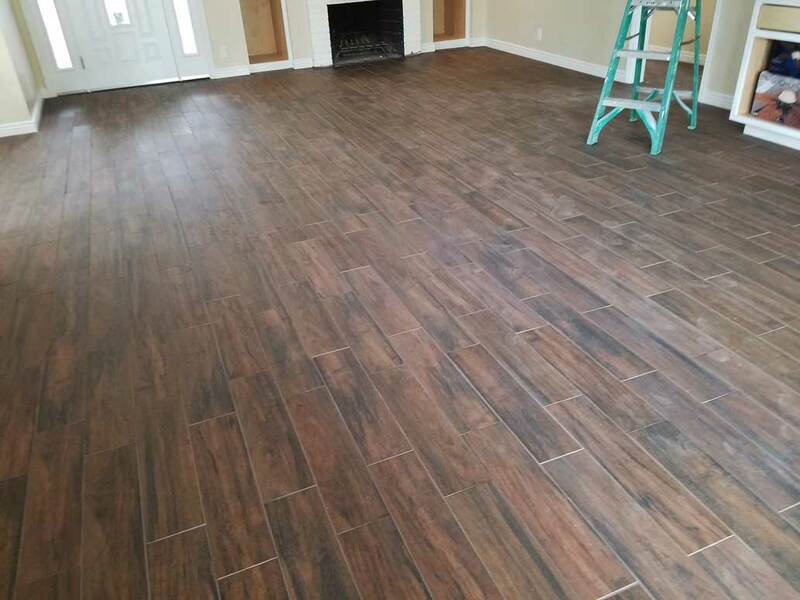 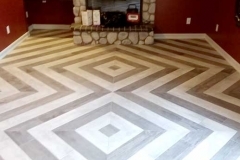 After 40 years we can get the job done whether it’s tile floors that look like wood or a full remodel, and would love to show you our talents. 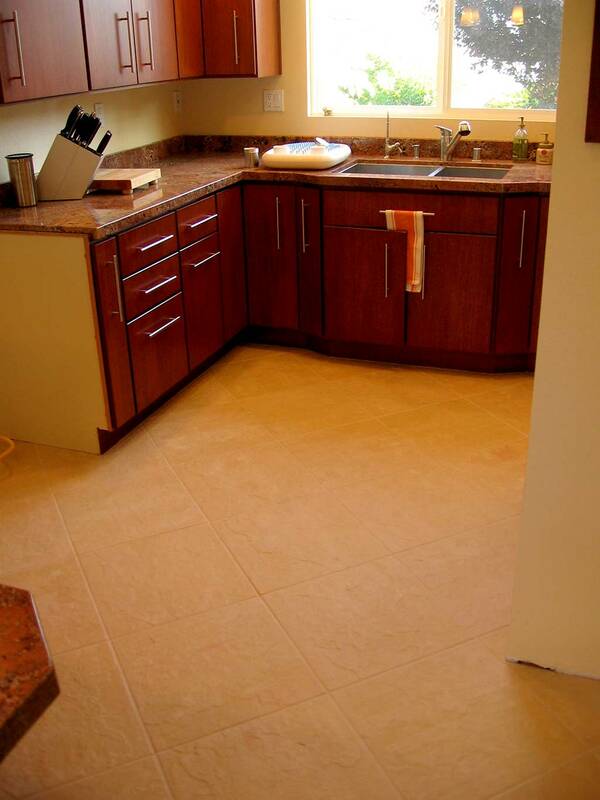 Do you want your room to look larger and more inviting. 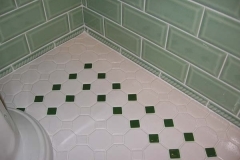 I’ve done lots of diagonal tile installations and they always turn out great. 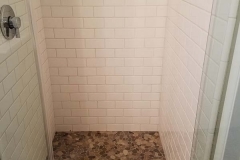 They tend to make a room, even a small room, look larger. 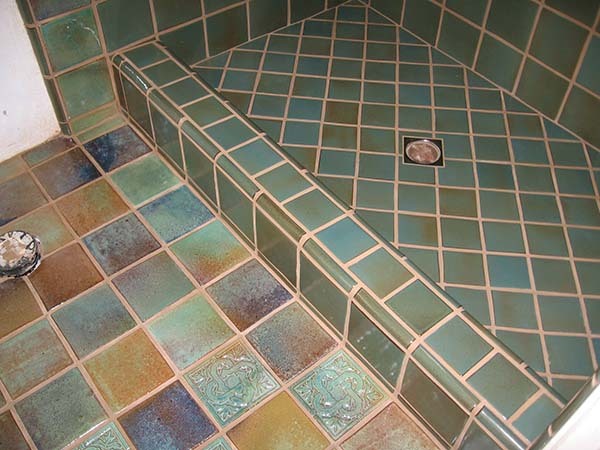 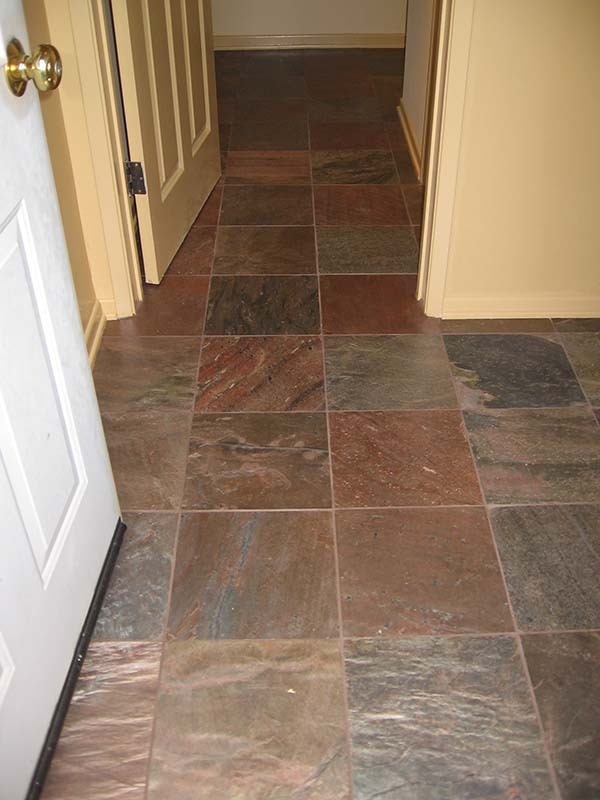 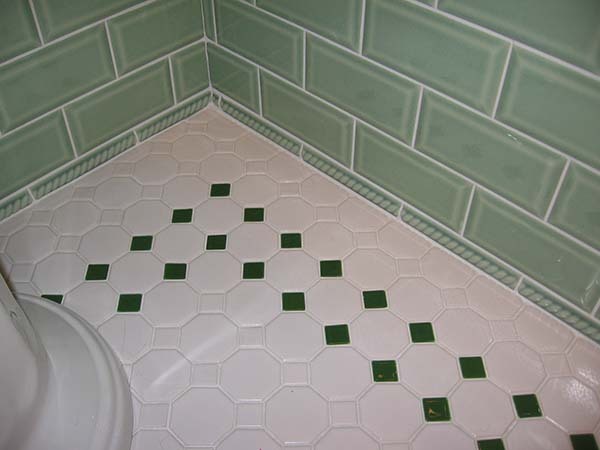 It does something to the eyes that is much different than the squared approach of tiles laid straight. 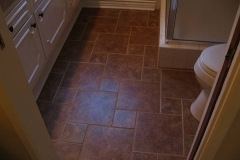 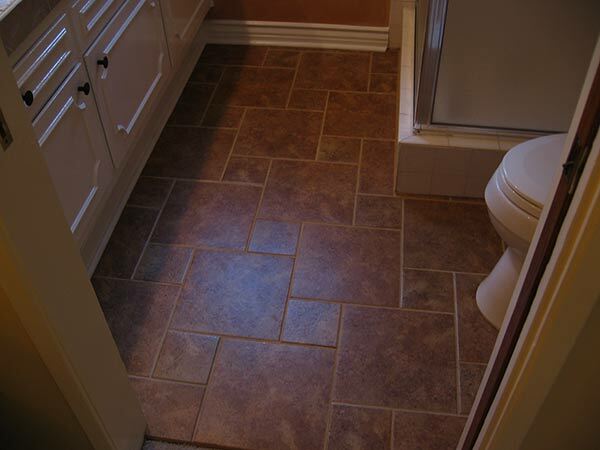 Call me today for a free estimate on your diagonal tile installation. 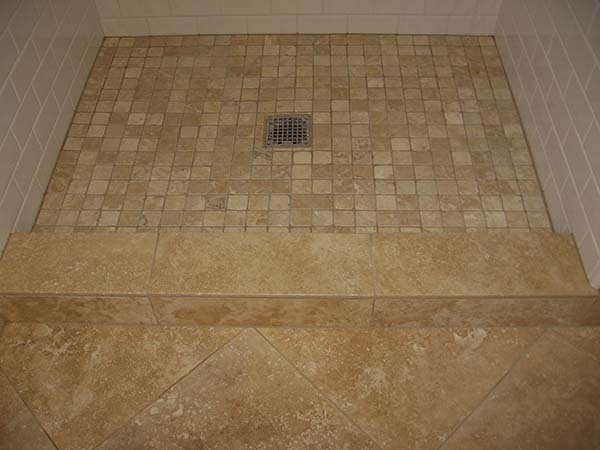 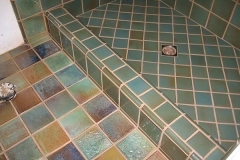 In addition, check my page on diagonal tile installation. 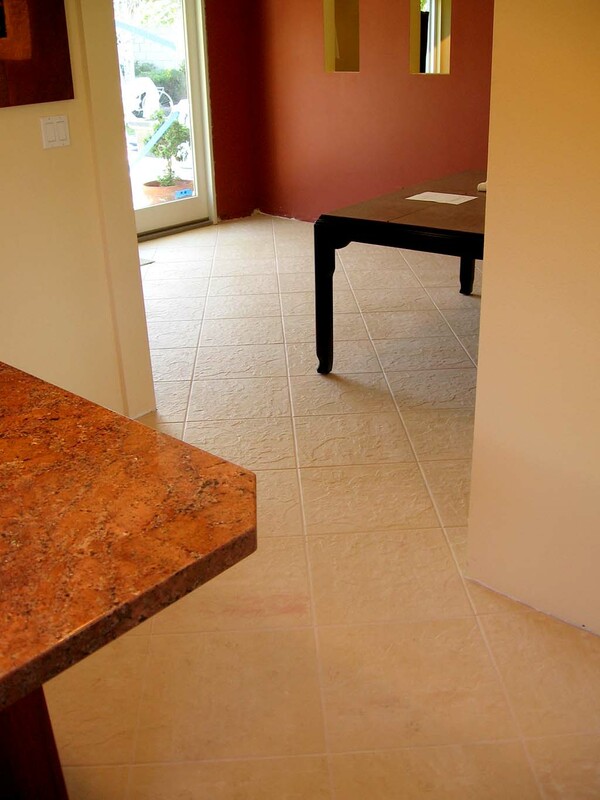 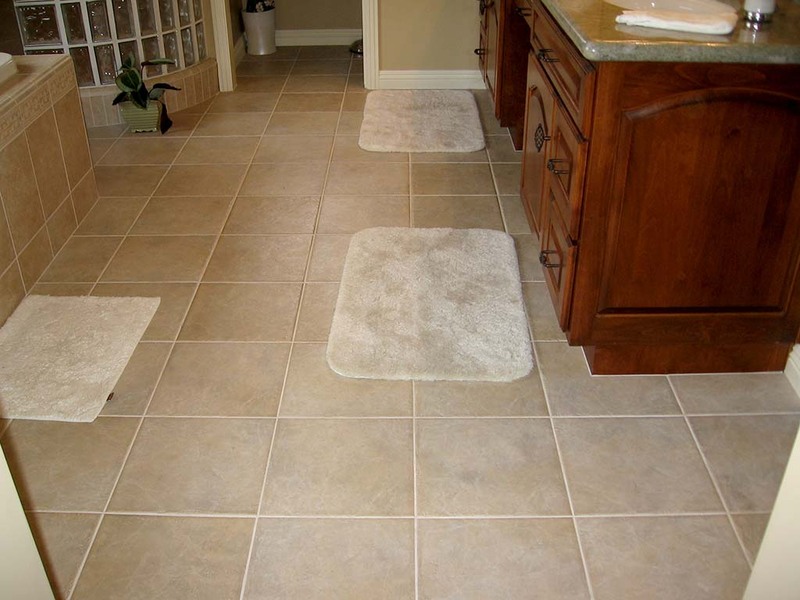 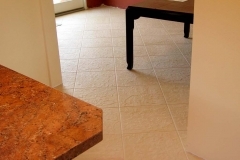 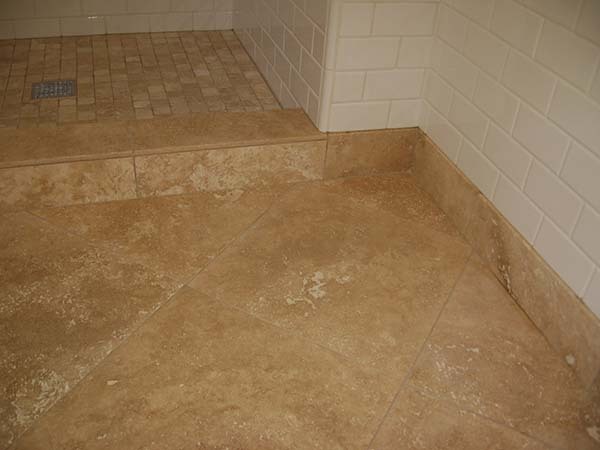 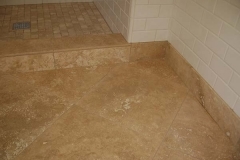 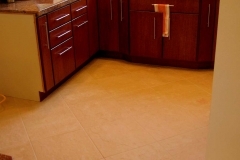 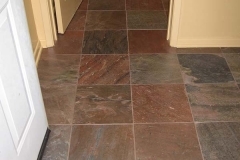 What areas do we serve with New Tile Floors Long Beach ? 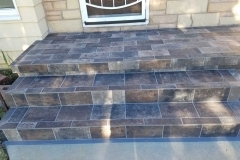 Serving Long Beach, Cerritos, Los Alamitos, Lakewood, Hawaiian Gardens, Cypress, Seal Beach and Rossmoor areas since 1976. 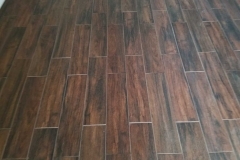 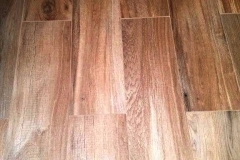 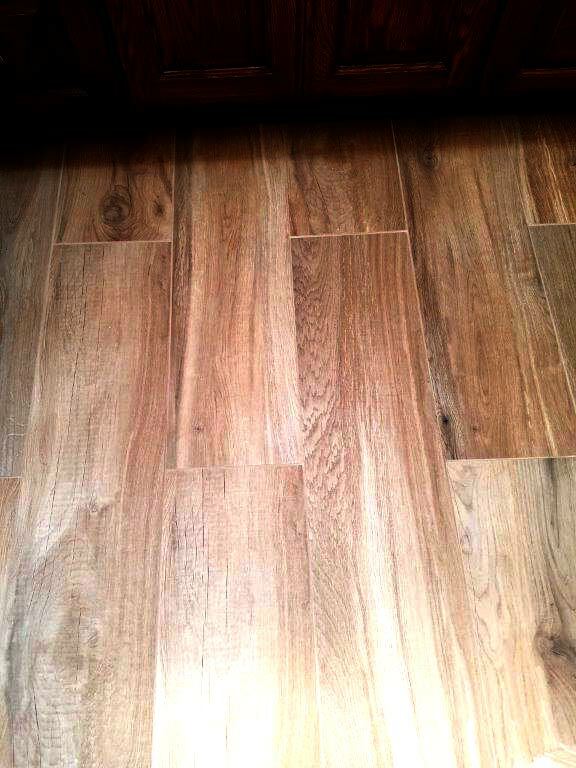 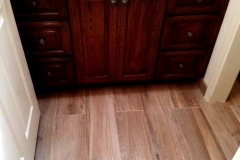 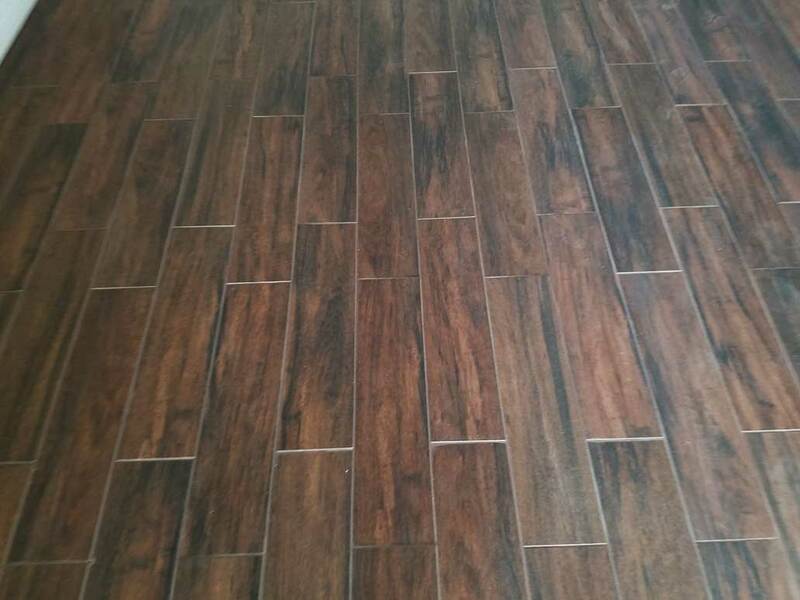 Looking for Tile Floors That Look Like Wood to be professionally installed in Long Beach, CA?